Did you know that Dial A Ride will provide transport for anybody in the Downholland Parish who does not have regular access to their own car? There is a charge of between £2 and £4 per journey and you have to be a member. Journeys must be booked a day or two in advance. They are also seeking Community Car Drivers – who would provide transport for people in the village. Drivers are paid 40p a mile which is paid by passengers and Dial A Ride. All insurance liabilities are covered. For more information on either of these schemes please telephone 01704 893373. West Lancashire Borough Council are consulting on the proposed sites for two new CCTV cameras for Haskayne. To view the consultation document please use the link above. The deadline for responses is 31st July. From 15th June 2014 Arriva have decided that the 300 service will no longer run through Haskayne village centre. Cllr John Fillis has decided that Lancashire County Council will not fund an alternative service. It is hoped that a new stop can be created on the A5147, as close to the Kings Arms as possible. There was a proposal to end the subsidy of bus services running after 7 pm and on Sundays. throughout Lancashire. This would have meant the 300 service running at those times would have been under threat. Due to lobbying by Parish Councils, Local Councillors, passengers and other interested groups this proposal has now been dropped. The Post box in Barton was removed by Royal Mail without any prior notification when work on the former Bluebell Inn commenced. The Parish Council has made many phone calls and exchanged a large number of emails since it was removed requesting that a post box reinstated. The new post box has now finally been installed. The Parish Council took up residents’ requests for a grit bin by the bridge on Rosemary Lane. The new grit bin is now in place. Please help keep our public footpaths accessible. please report the issue to Lancashire County Council. The more reports of problems they receive – the more likely they are to take action. Lancashire County Council have recently undertaken a review of their subsidy of the 315 bus service. The Parish Council have been lobbying for it to continue and Lancashire CC have agreed to continue to continue to subsidise it until April 2015. Although this is good news if it is to continue beyond April passenger numbers need to be maintained or increased. Please use the service if you can. is Chairman of the Accreditation Panel of the National Association of Local Councils. Mr Johnson commented that the submission by Downholland Parish Council had been particularly impressive and he was delighted to be able to present the award. The Clerk must be qualified. Council meetings must be conducted to agreed standards. There must be strong evidence of Communication and Community Engagement. The Council must produce an Annual Report. Accounts must be properly prepared and subject to strict external auditing. There must be adoption of and observance of an agreed Code of Conduct by all Councillors. The Council must promote local democracy and citizenship. Councillors and the Clerk must be willing and able to undertake relevant training. 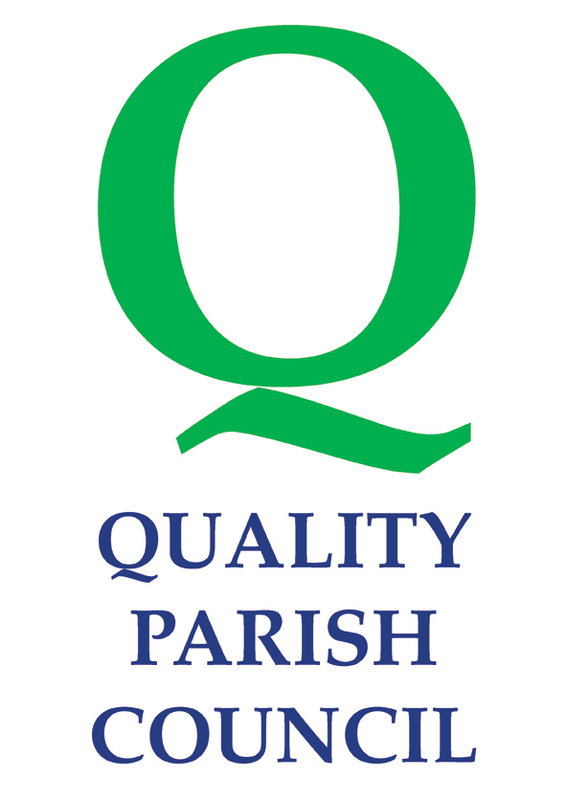 At present 4 of the 19 Parish Councils in West Lancashire have achieved Quality Status. With effect from 1st November there will be a return bus service into Ormskirk on Thursdays. For the timetable use the link below. Rural Watch – Would you like to be part of the Rural Watch Scheme and receive texts about police alerts for the area? See the Safety and Consumer news page for details. Audit of pavements, roads and street furniture. The Parish Council are compiling a list of areas in the village that require attention in order to send a full and comprehensive list to Lancashire County Council. If you are aware of any road or pavement surfaces that are in a poor state, missing road markings, damaged street furniture etc please let us know so it can be included in the list.